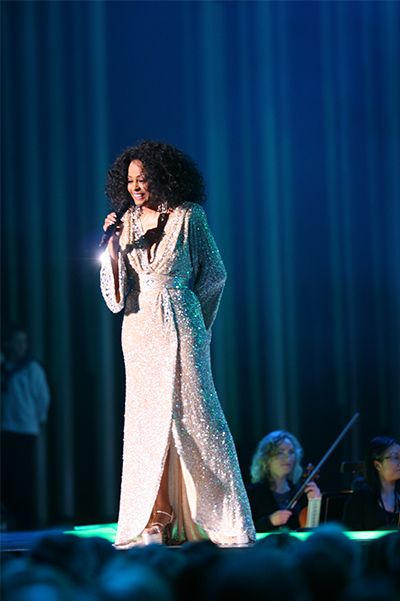 Diane Ernestine Earle Ross (born March 26, 1944), known professionally as Diana Ross, is an American singer, songwriter, actress, and record producer. Born and raised in Detroit, she rose to fame as the lead singer of the vocal group The Supremes, which, during the 1960s, became Motown's most successful act, and is to this day the United States' most successful vocal group, as well as one of the world's best-selling girl groups of all time. As part of the Supremes, her success made it possible for future African-American R&B and soul acts to find mainstream success. For openers: What is Jimmy Webb's credits doing on this song????!!!!! This song was written by Cheryl Ernst (Cheryl Ernst Wells /current name) in 1969 and produced by Bones Howe. Jimmy Webb wrote the hokey dokey song "Interim" for Richard Harris on the MacArthur Park album. Listen to both song lyrics...do you hear any similarity? Of course not!!! This came from a misattribution on the Motown album which has since been corrected. The best feel good song about not finding love yet. Basically, everyone has impatience when it comes to love. You can find a thousand people, and date them and still not love them. And you hear what love is to some people and want that for yourself. So, here he is talking about how it takes patience and you might get your heart broken in the process several times but that doesn't mind that you should stop trying, nor are you alone.